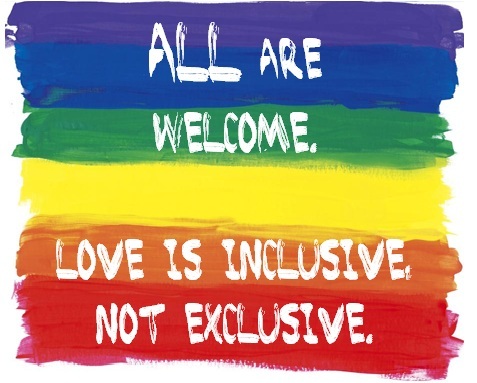 Marysville United Methodist Church believes that having "Open Hearts, Open Minds, Open Doors" means we are called to share God's welcome with all people. We embrace diversity and believe every person is of sacred worth and a beloved child of God. We commit ourselves to the hospitality Jesus taught, by creating a place of safety and spiritual sanctuary for all people. We welcome into full participation in the life of this church people of every race, ethnicity, age, ability, physical or mental condition, socioeconomic status, political affiliation, gender identity, sexual orientation, and family structure. We invite all people into the way of Jesus Christ, to grow together in Christian maturity, and go forth into the world to serve. Written and adopted in May of 2015. Lived out with grace, humility and a fair number of mistakes ever since.